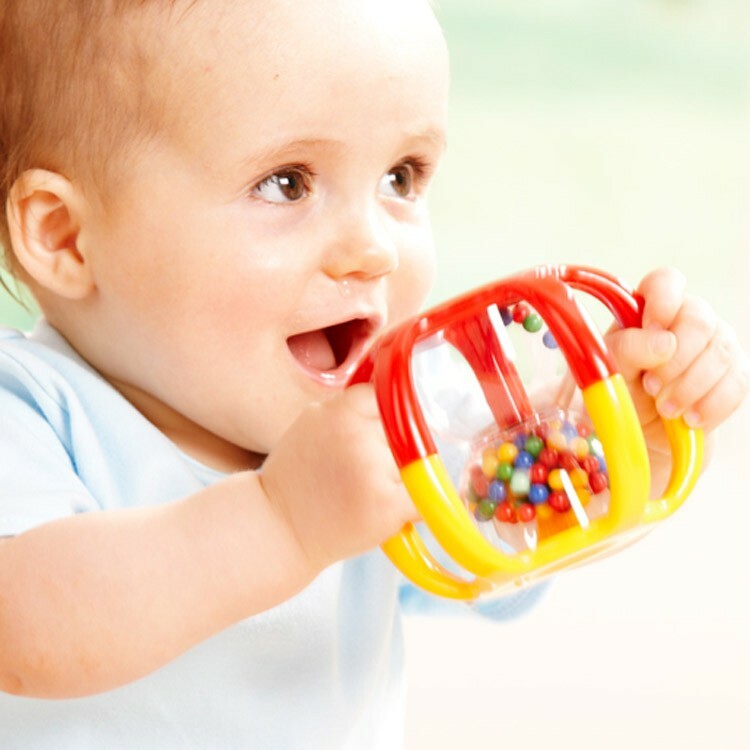 With this attractive first manipulative Tolo Gripper baby toy excellent rattling fun for any infant is guaranteed. Keeping your baby busy is a matter of her development. 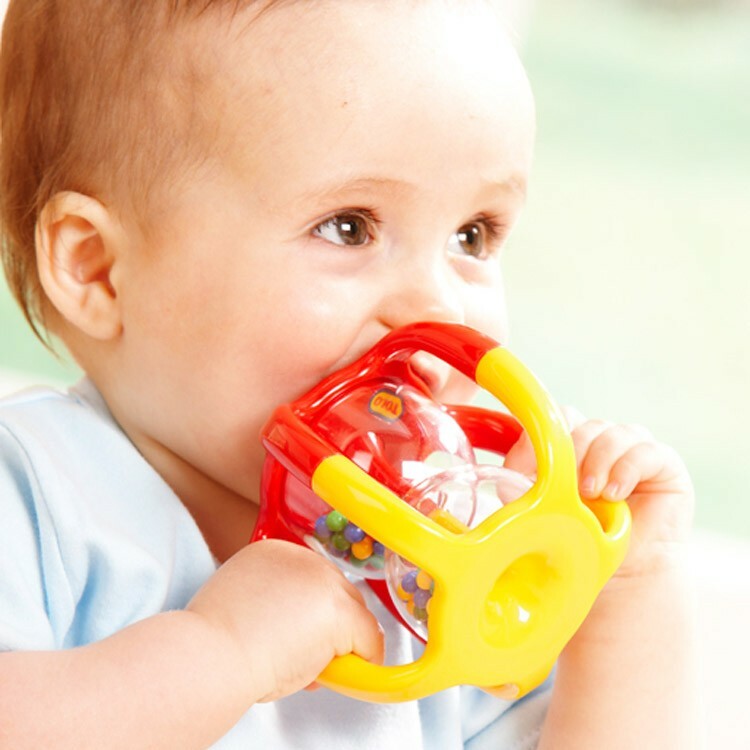 The engaging Tolo Gripper Rattle Baby Toy will keep your baby busy and happy. 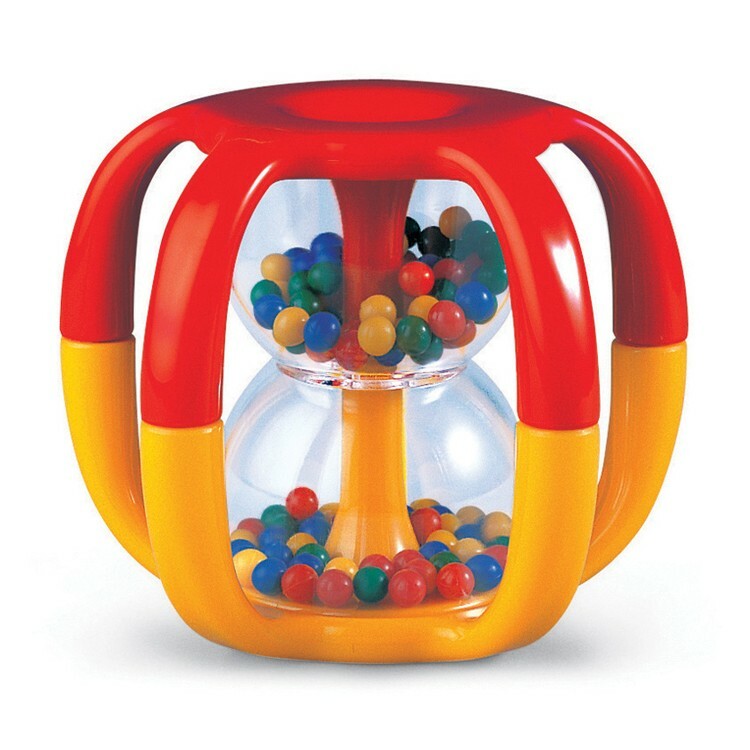 Infants love to watch the beads fall through the Tolo rattle. 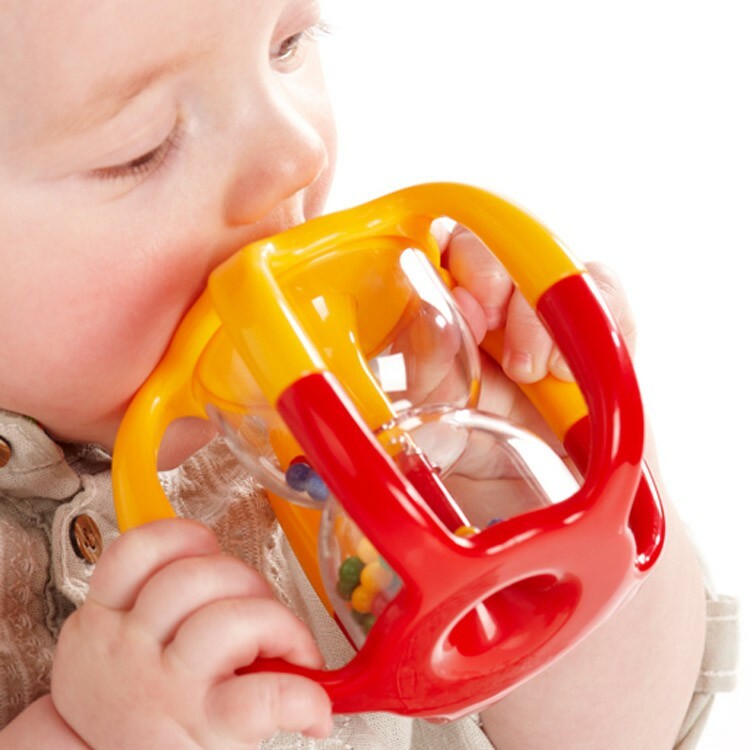 This perfectly sized baby rattle from Educational Toys Planet is easy to grip and shake. 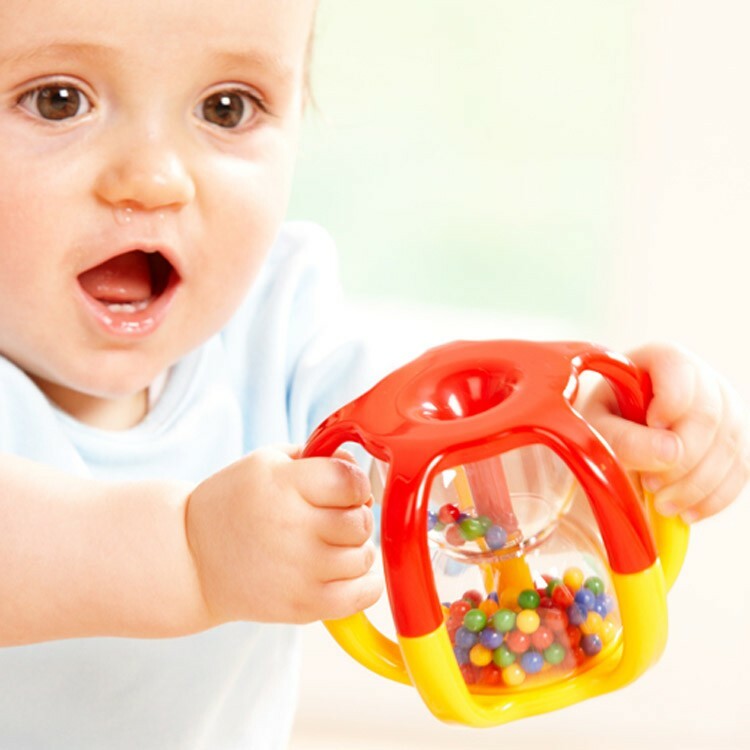 The Tolo Gripper Rattle Baby Toy features colors, motions, and sounds. 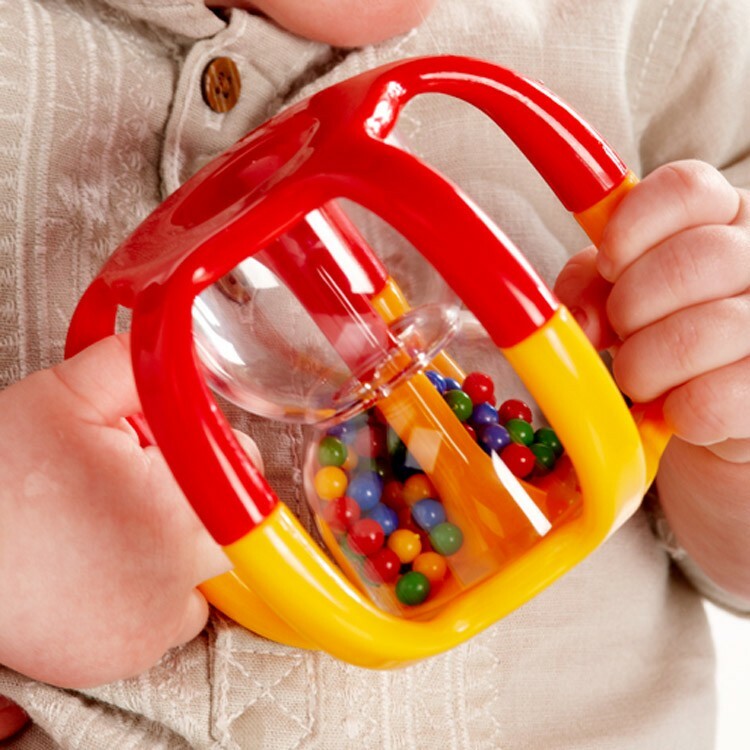 With this attractive first manipulative toy excellent rattling fun for any baby is guaranteed. 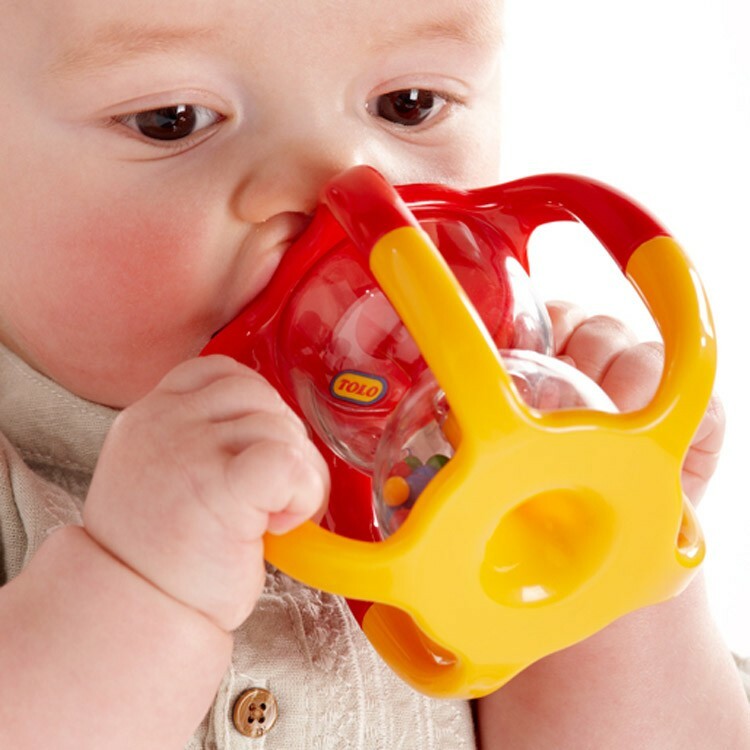 Oppenheim Toy Portfolio Best Toy Awards Gold, Oppenheim Toy Portfolio Special Needs Adaptable Products Awards. Dimensions of package 0.048" x 0.046" x 0.053"
Write your own review of Tolo Gripper Rattle Baby Toy.